Let us come to your home or business to repair or replace your windshield. Auto glass at Windshields Xpress takes the guess work out of what to do. We have experience locating, creating, and installing glass in most types of vehicles. We specialize in factory and OEM windshields, doors, and back glass pieces. 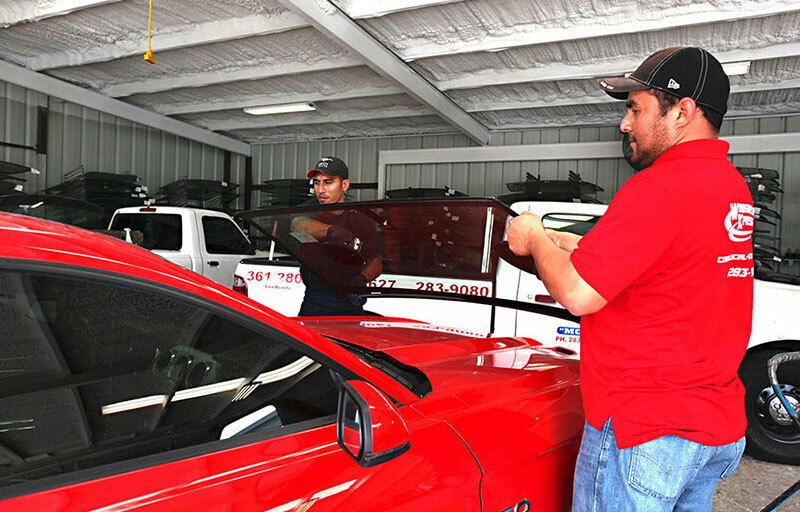 Our technicians are trained in installing OEM windshields for most make and models. Proper windshield installation can be imperative to a properly sealed windshield and crucial to the safety of your family.